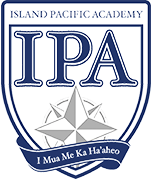 Volleyball at ISLAND PACIFIC ACADEMY is one of our larger, and most successful programs. 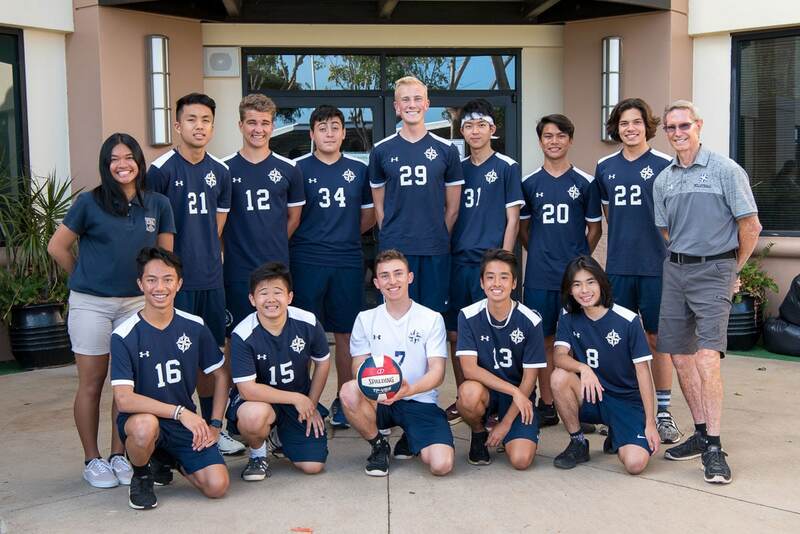 This year we fielded our first Boys' Intermediate team, in addition to our Boys' Varsity team. 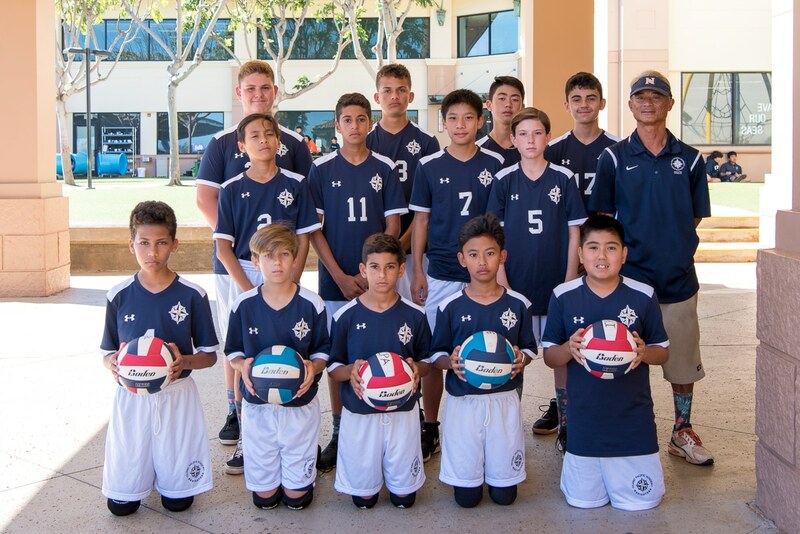 2018-2019 Boys' Intermediate Volleyball Team (Missing: Vox Spreg).